WELCOME TO SCANNER SCHOOL - W2LIE.net | Monitor Long Island, Inc.
Are you new to scanning and have questions about the hobby? Are you someone that knows the basics but is lost when it comes to Trunking or some of the digital stuff? 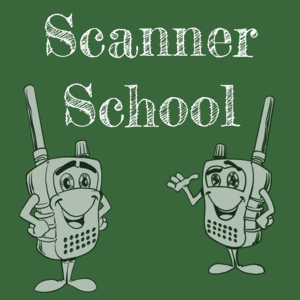 Scanner School is a weekly podcast that explains everything you need to know about scanning. Since we are just starting the tutorials, all of the sessions are for those who are just starting with the hobby. As the sessions progress and the new users graduate into more advanced users, we'll cover more advanced topics. I hope you'll join us every Tuesday for a new episode and check the website for additional tutorials and radio review.